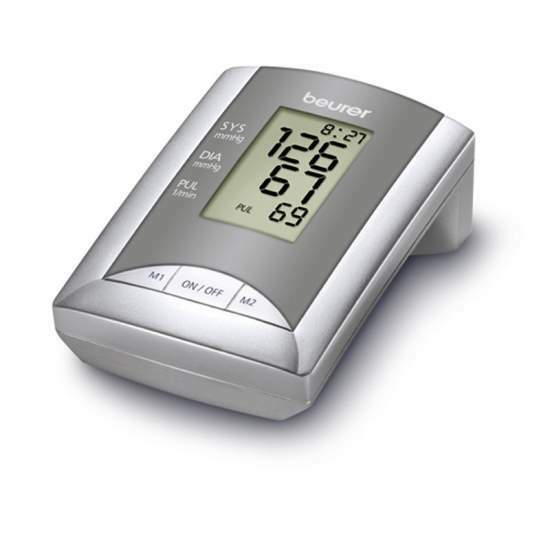 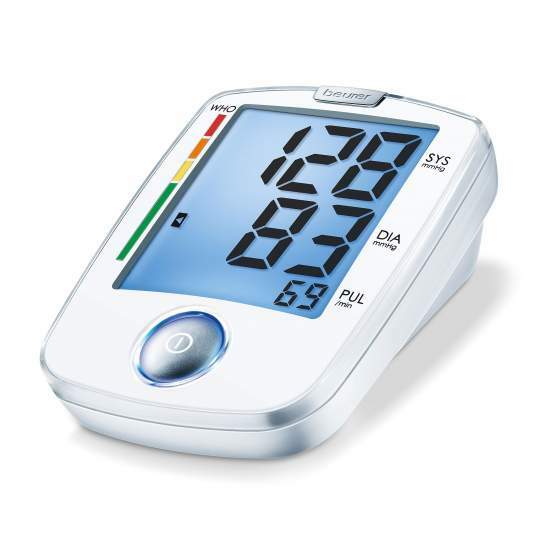 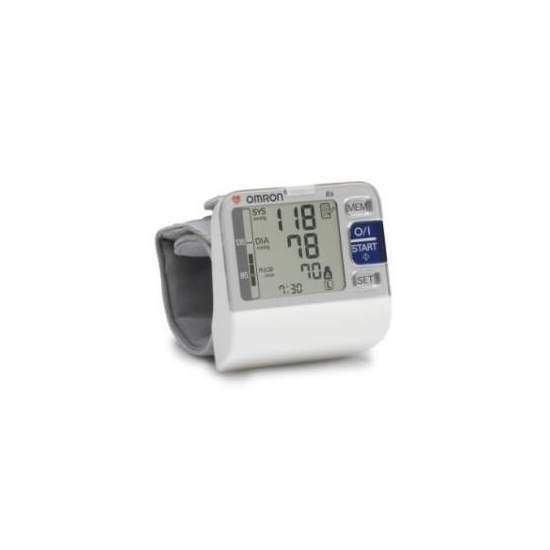 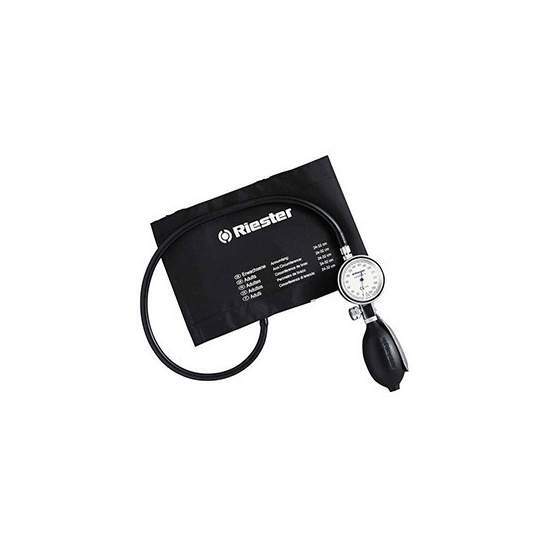 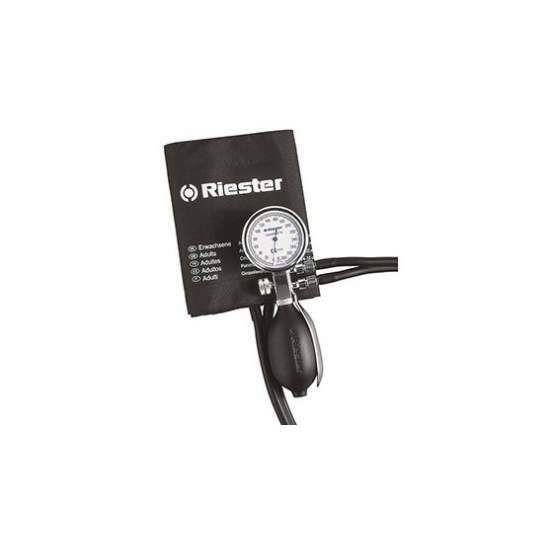 Digital blood pressure monitor wrist automatic arrhythmia detection. 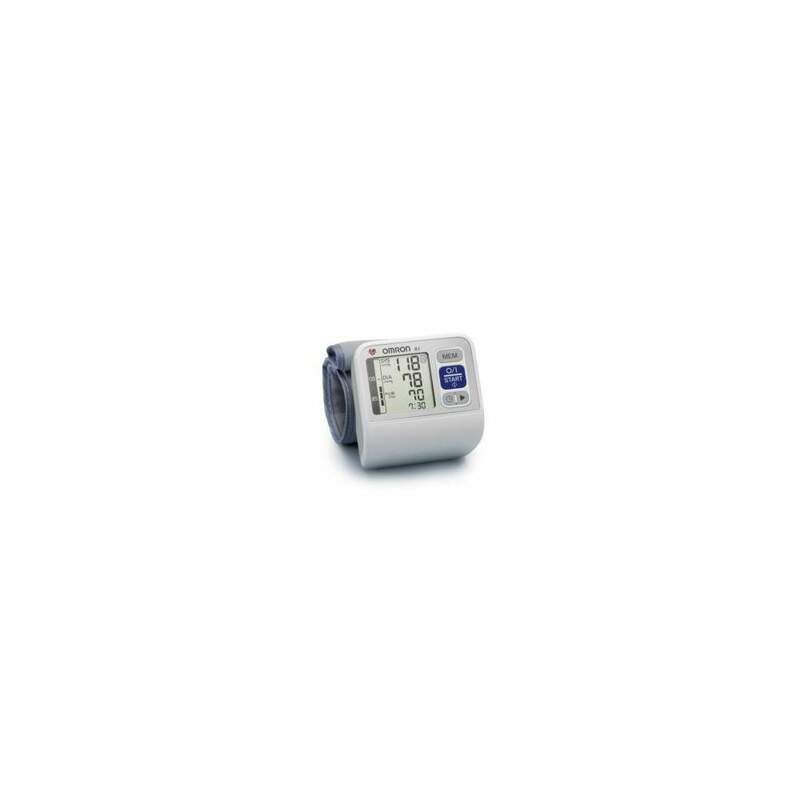 · People who prefer a wrist monitor for their ease. 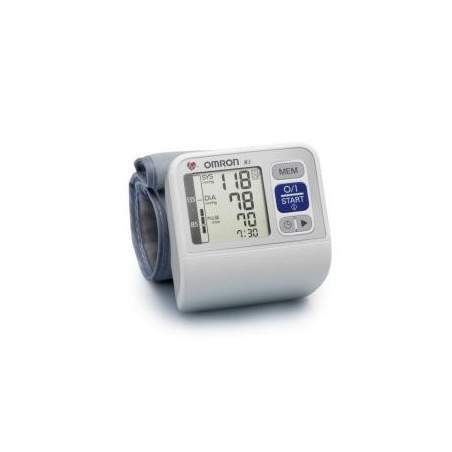 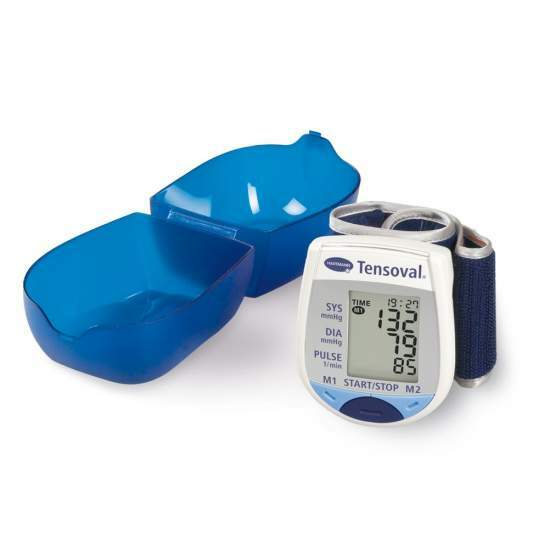 · People should measure blood away from home due to frequent trips out or given its small size. 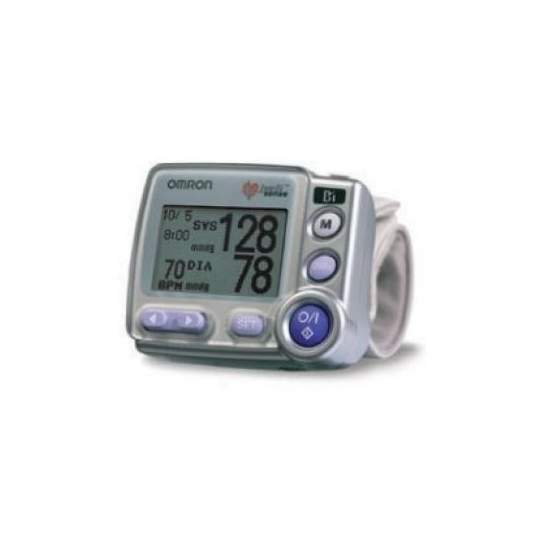 · Persons arm too thick or large amount of subcutaneous fat in the arm to prevent the detection of pulse waves of the artery as measured from the perimeter of the wrist is not so different from that of a normal arm, and the amount of subcutaneous fat that can accumulate on the wrist is much lower. 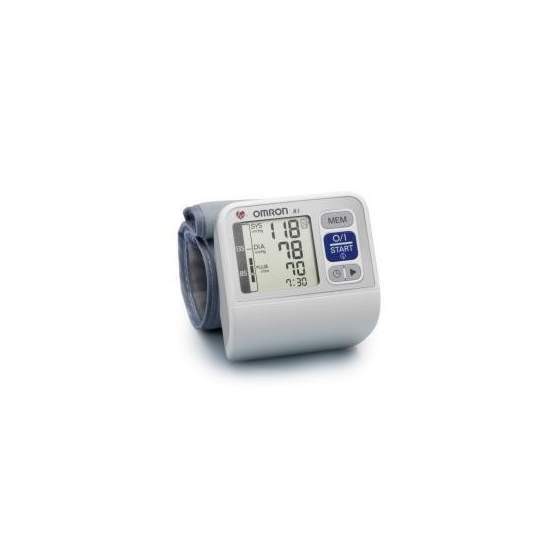 · People undergo regular dialysis are deformed by calcified arteries in the arm or elbow. 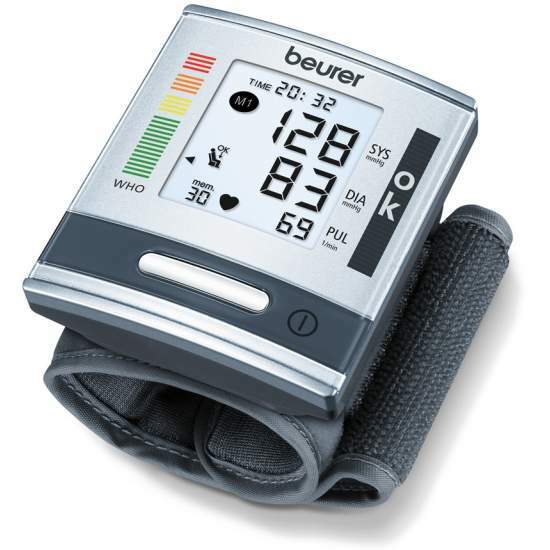 Position sensor with LED for proper wrist position. 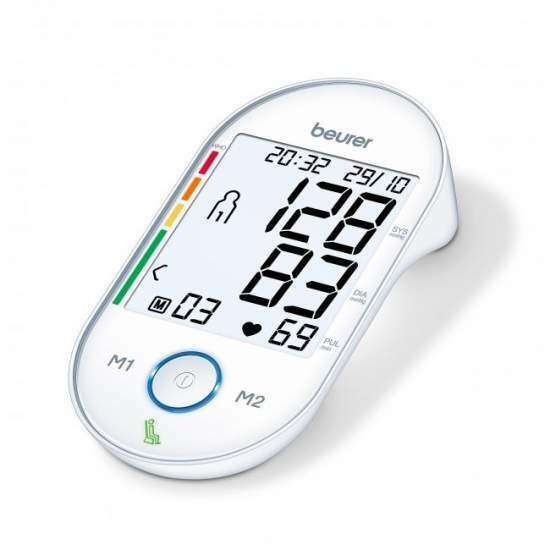 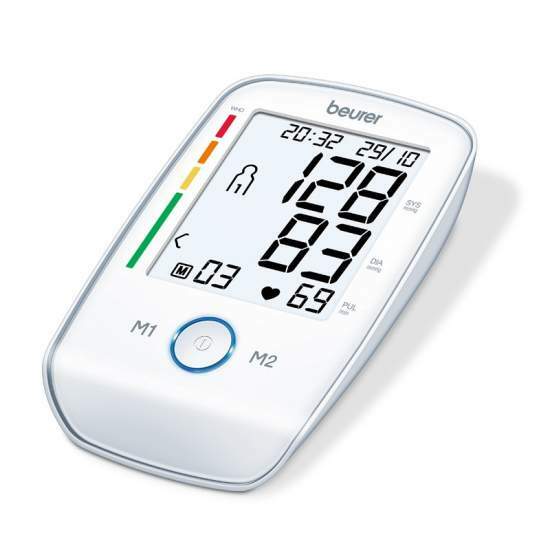 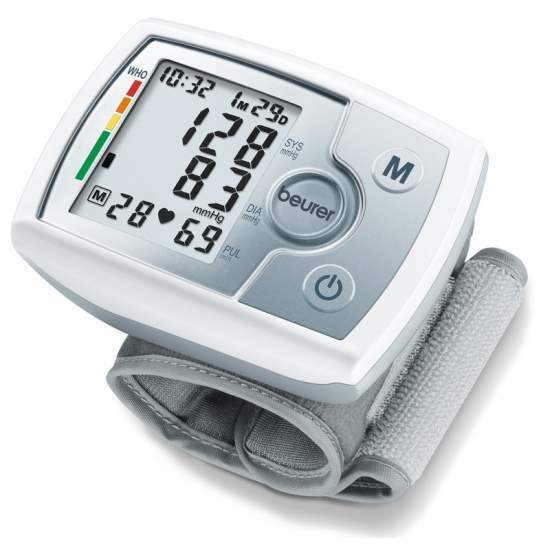 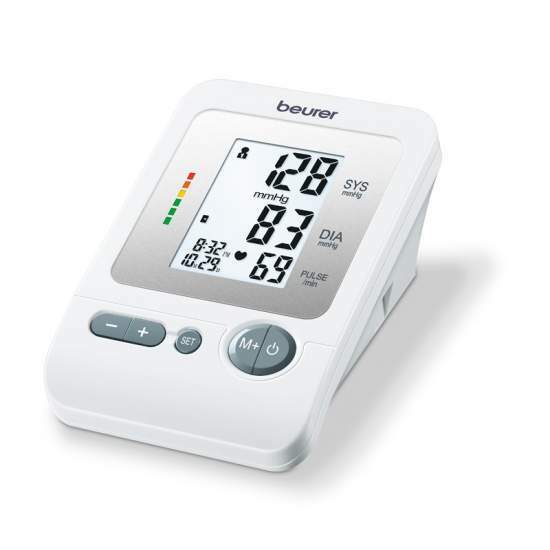 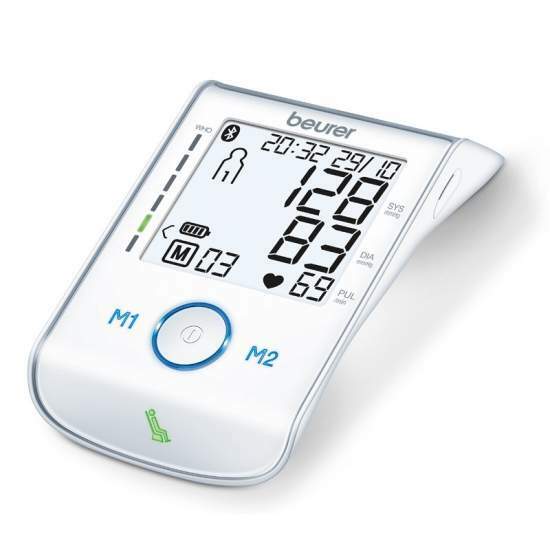 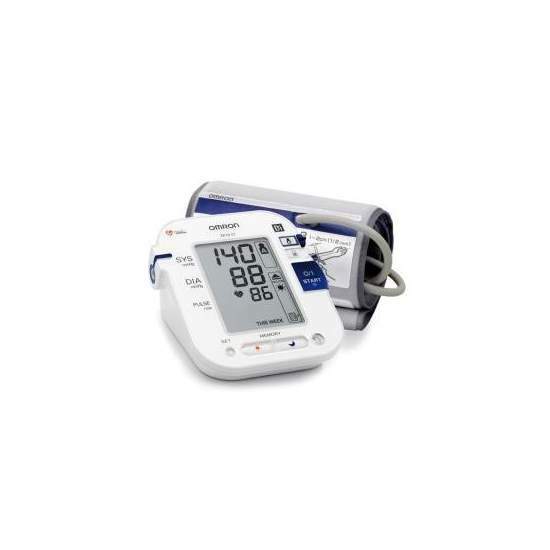 Digital Blood Pressure Monitor with Automatic Wrist Position Sensor proper wrist to heart level and transferability of data to the PC.